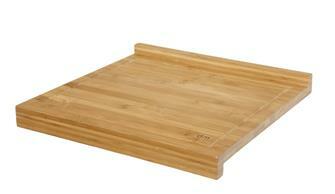 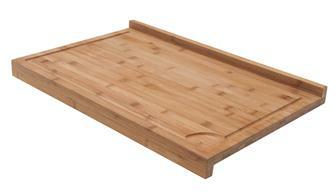 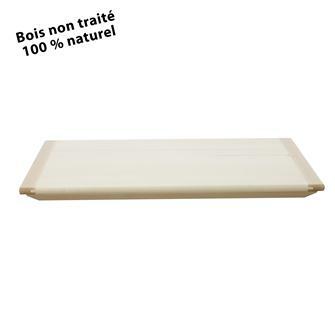 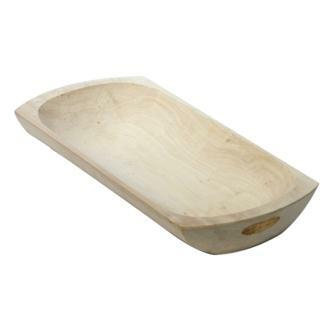 Bamboo chopping board measuring 40x38 cm with a lip. 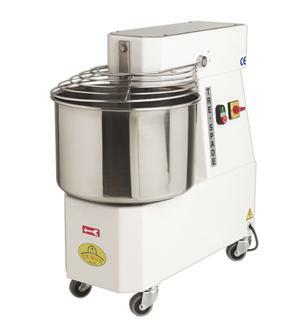 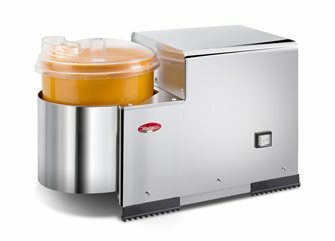 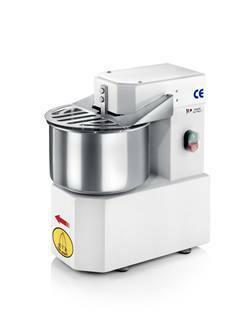 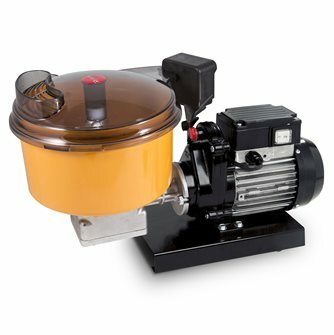 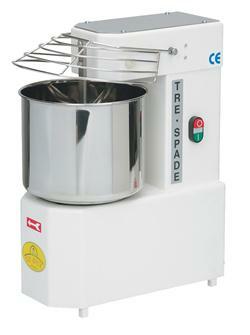 Reber electric mixer of 1,5 kg, power of 400 W, streamlined stainless steel. 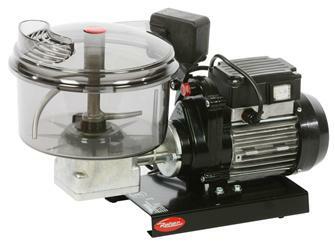 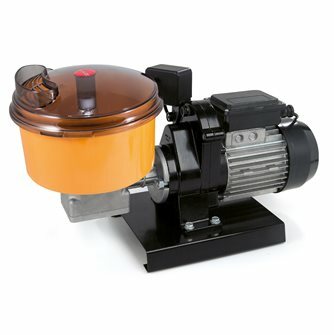 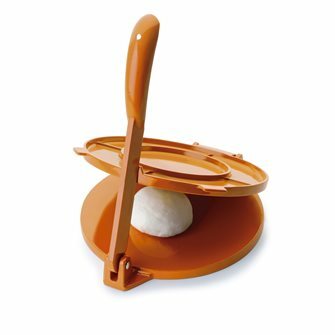 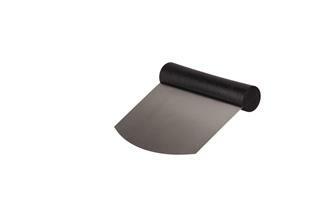 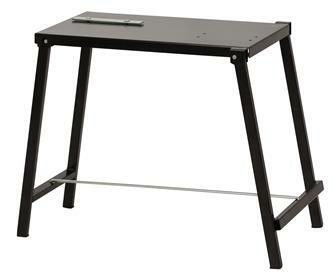 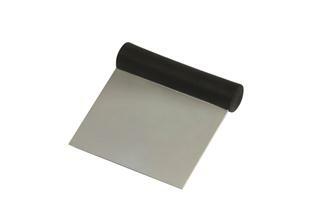 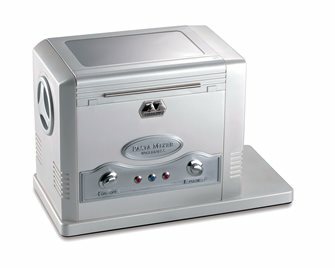 Tortilla machine of 20 cm diameter very resistant.